The Clementes’ vision is to provide missions training that empowers local Asian communities to participate in God’s harvest in Asia. Dr. David is a professor at Holy Light Theological Seminary, in Kaohsiung, Taiwan, teaching missions and theology courses. He also visits several Asian countries leading seminars and ministry modules for our Free Methodist pastors and local church leaders. 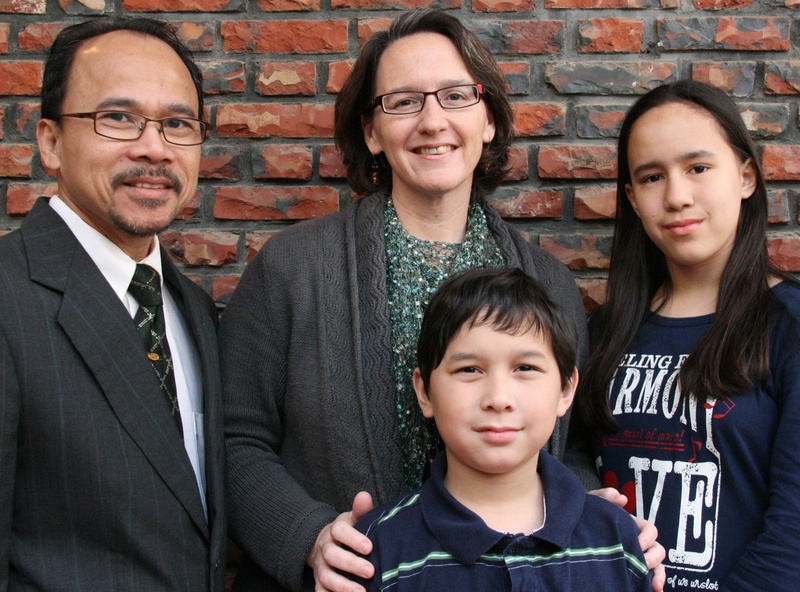 Sarah gives active support to David's ministry and administrative assistance to our Taiwan FMWM personnel.